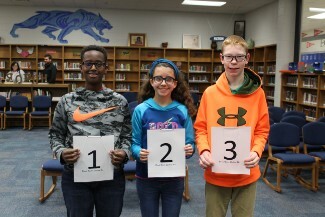 Congratulations to Spelling Bee Winners! Congratulations to all students who competed! !